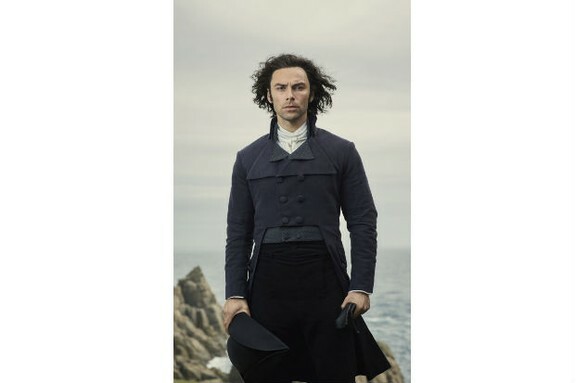 Ross Poldark has smartened up as the famously-rugged star of the late 18th Century has opted for a buttoned-up coat with wide lapels and the addition of a waistcoat draped over the top. The look is sealed by a resplendent white cravat and classic bicorn. The new outfit is thought to relate to the end of series three when Poldark ran for Parliament. Fans speculate that this rise in sartorial splendour may relate to just such a rise in status with his election. Despite frequently reminding viewers that the drama is not a “stripper show” he has admitted that such tight Regency tailoring for 1796 does have its drawbacks. “I have to keep relatively fit just to fit into the costumes,” he said. 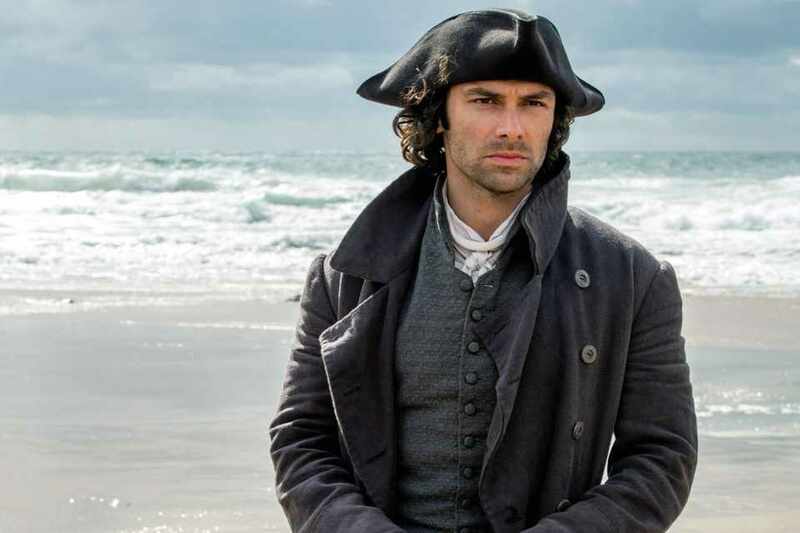 Don’t forget to vote for Poldark in our poll of the greatest historical TV dramas!